Right, no more procrastinating - it makes you blind, you know. So - I have to sell some books. Hope this will be the first post of many updates but it isn't easy for me to part with things! 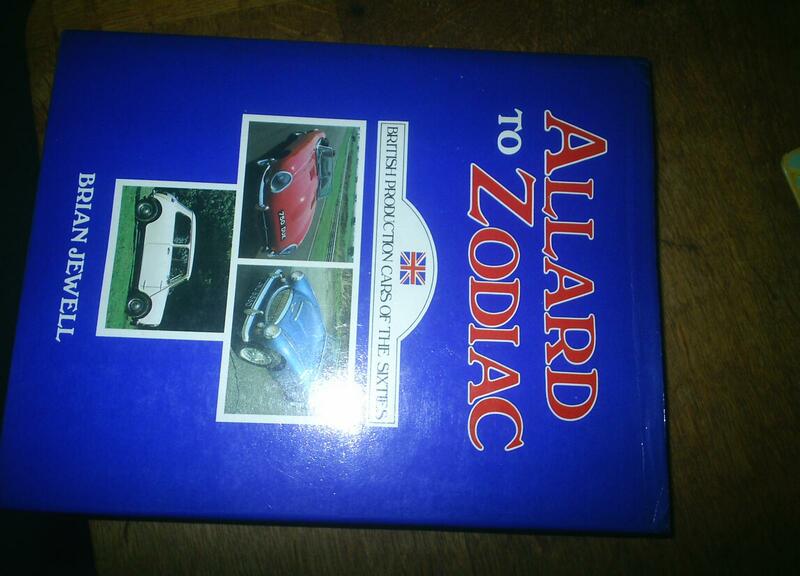 Brian Jewell "Allard to Zodiac" British Production Cars of the Sixties. 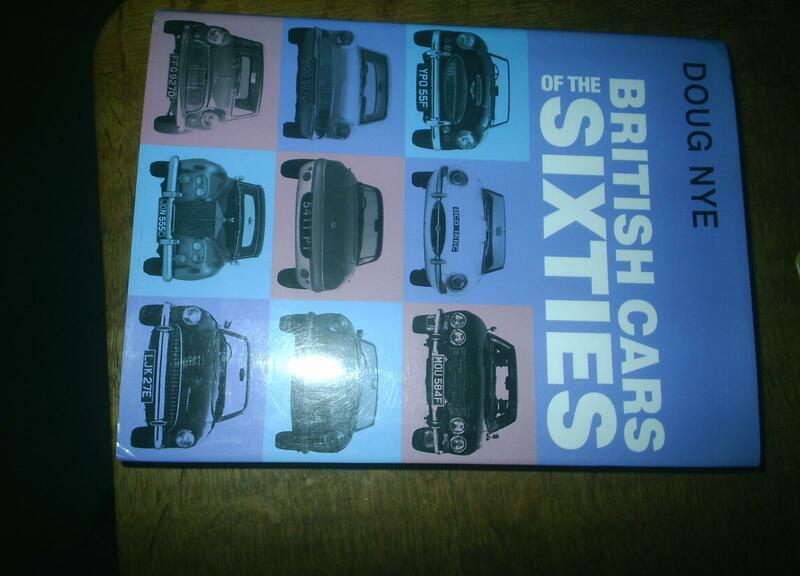 Not much to this - 190 pages, half of which devoted to a fairly ubiquitous b/w photo accompanied by brief text. 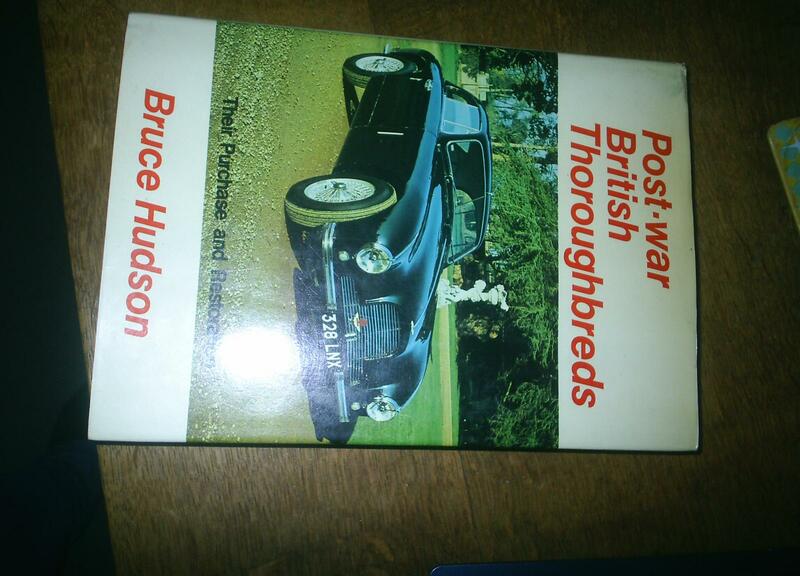 Bruce Hudson - "Postwar British Thoroughbreds"
A bit of resto advice, some specs, and photos. Not bad stuff and the first third of the book is still pretty relevant. 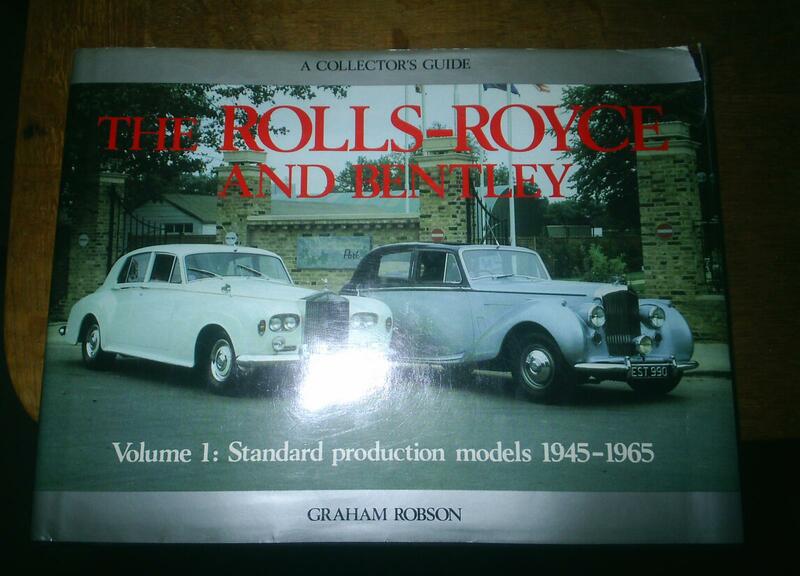 Rest of it is specific to what were considered classics before Mk1 Escorts and VW campers. Anyone bought the Lotus book ? If not I'll have it please . 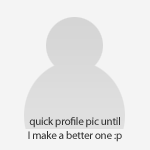 PP ? Oh , and expect that hot rod mag to land tomorrow morning ! 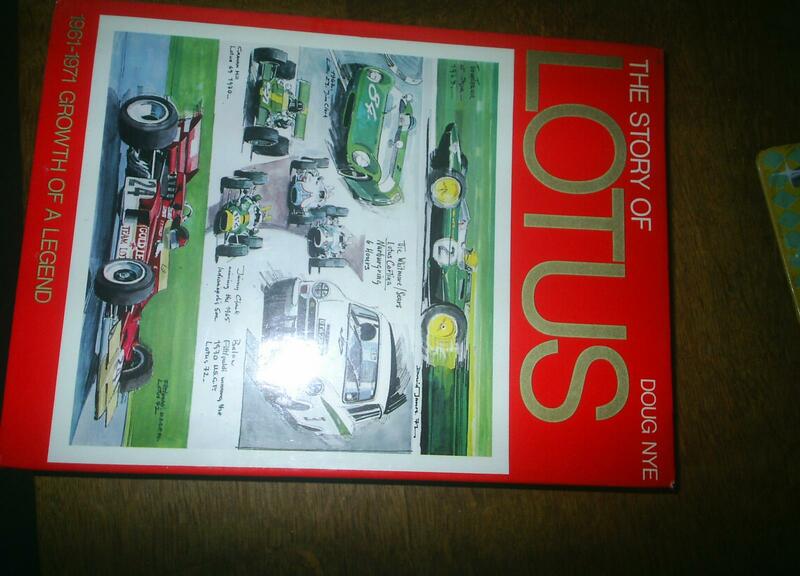 Lotus book sold to Christine......Yeah GR was a bit offish in my experience, certainly won't miss another of his on my shelf. Er, you might need to remind me of address on PM! 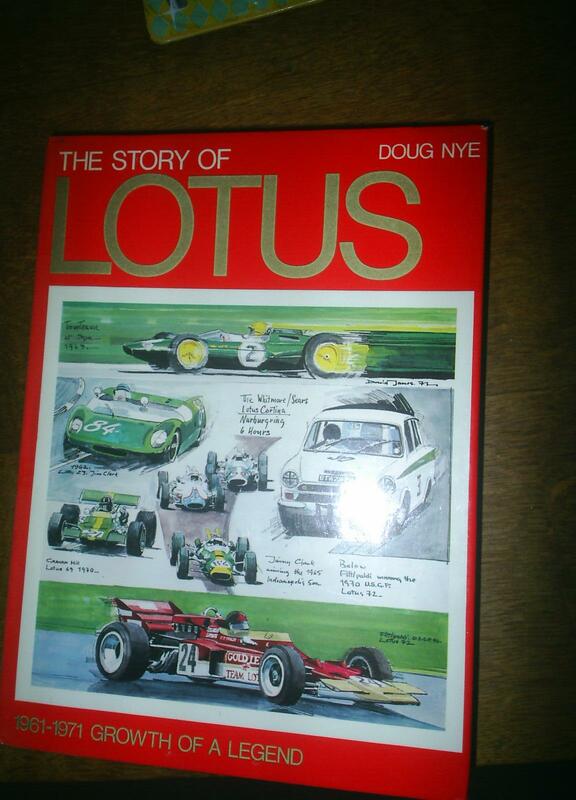 I've read the Lotus book and a good book it was too ..but then Doug Nye does write a good book ..